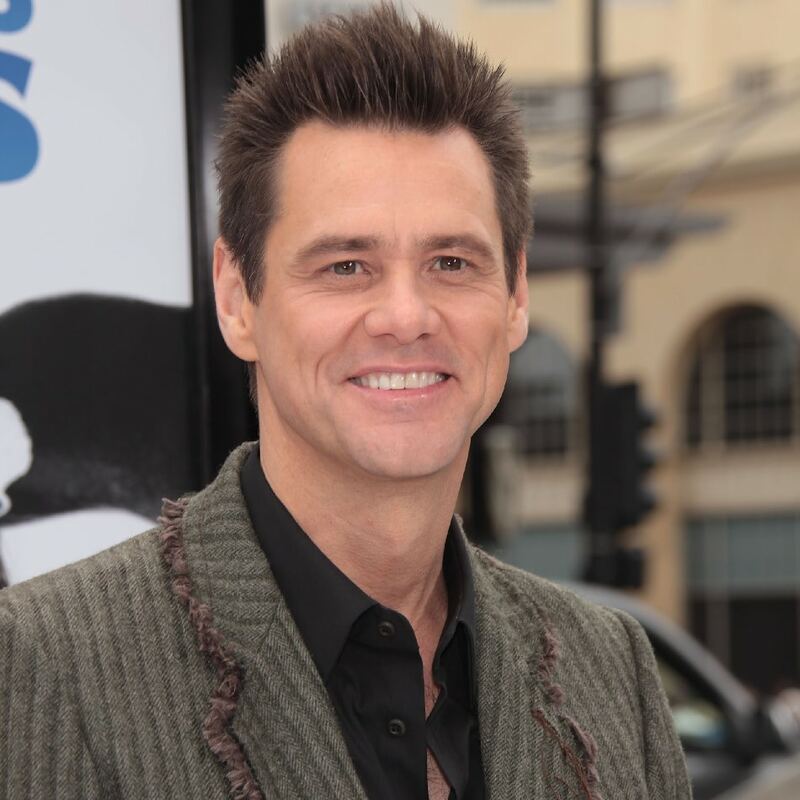 Carrey is a talented comedian and two time Golden Globe winner. 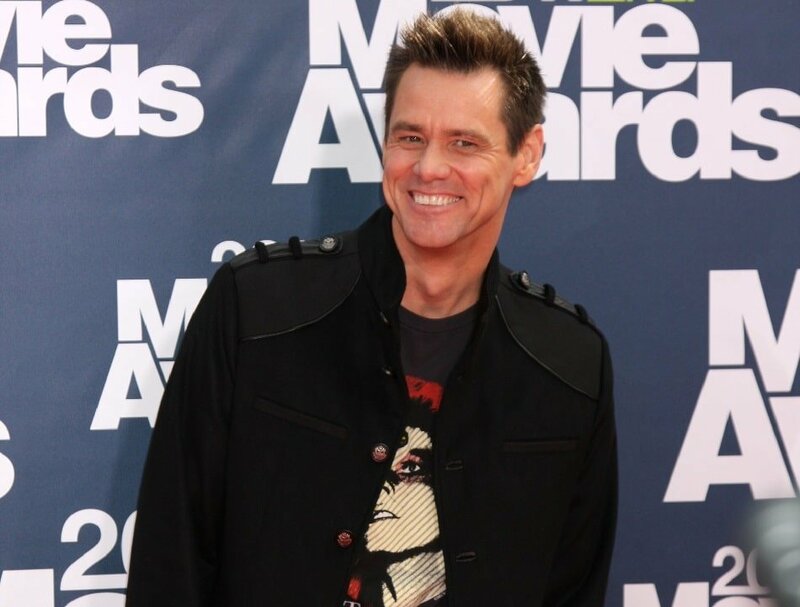 He is not only a funny guy but has acted in critically acclaimed dramas such as “The Truman Show” and “Eternal Sunshine of the Spotless Mind”. With an estimated net worth of $150 million dollars, he doesn’t have to work anymore if he doesn’t want to.